As accident attorneys in Rock Hill, South Carolina, we have reviewed the most recent data from the Insurance Research Council (IRC) and it estimates that slightly over 14% of the driving population in America is uninsured. There are various reasons why people have no automobile insurance and one of the biggest factors is the economy. The US economy has not exactly been firing on all pistons over the past few years and people have cut costs where they think they can get away with it. Although there are tough laws that will fine and imprison, drivers are still willing to take the chance. 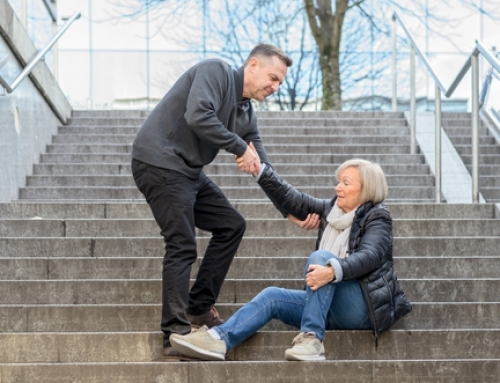 In this article, we will explain three steps that should be taken if you are hit by an uninsured motorist before leaving the scene of the accident. 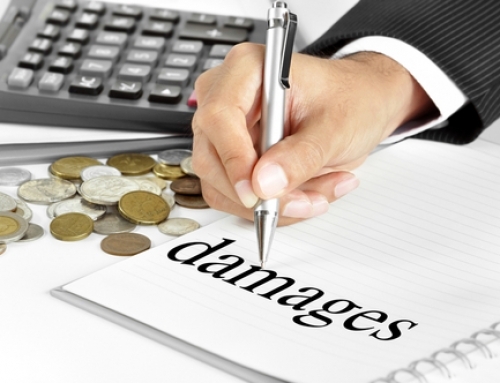 Usually, in a car accident, the insurance of the driver at fault covers the damages. But, with 14% of drivers uninsured, what should you do if you are involved in an accident with one? The three steps listed below are vital prior to you and/or the other driver leaves the scene. 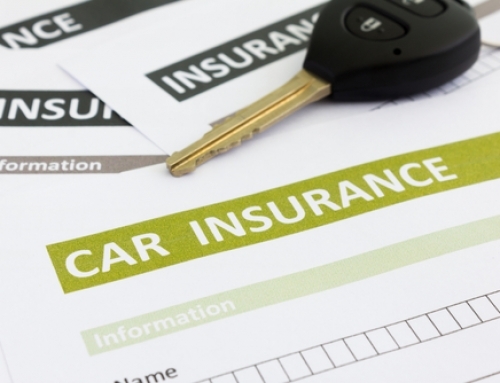 Even if the other driver is insured, you want to get as much information as possible. Get the driver’s name, contact information and driver’s license number. Take pictures of all the damage to your car, the other car, and the license plate on the car that hit you. Whether the other driver is cooperative or not, call the police, especially if the damage is extensive. The police will document the incident and the report will help you with the insurance claim. It is illegal to drive in the state of South Carolina without car insurance and it is probably best to get the police involved. You will want to have the incident captured in a written report and any photos you have taken at the scene. 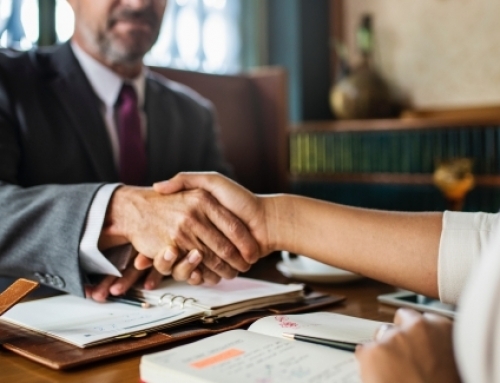 Now that you have the written report and driver’s contact information, immediately call your insurance company and follow the necessary steps to inform them of the accident and begin the compensation process. Notifying your insurance company will not increase your rates if the other driver is at fault, and is essential if the other driver is uninsured. Your insurance company will be able to determine if your policy covers uninsured drivers and offer directions on what to do next. 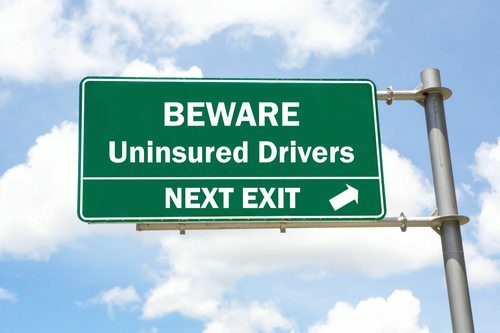 One option concerned drivers have when it comes to protecting themselves against motorists without insurance is to include Under-Insured Motorist coverage (UM) to their auto insurance policy, which compensates drivers who are left without payment from uninsured motorists. The problem is that many people decline this coverage to save costs on their premium, and those that pay for UM coverage don’t have adequate liability coverage. If your liability coverage is low, then UM coverage will be, too. Should you find yourself in the unfortunate situation of a collision with an uninsured motorist, contact the Lewis Law Firm. 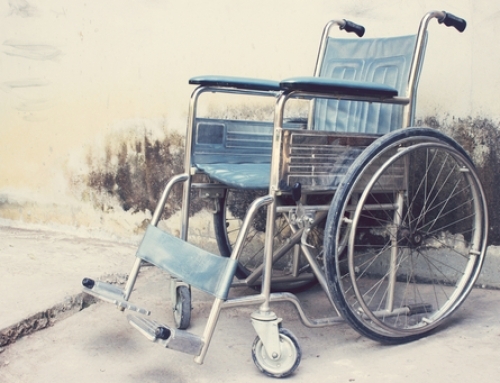 We will work to get you the compensation you deserve.